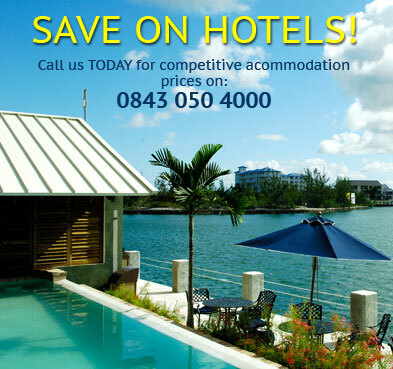 Find fantastic holiday deals to Montenegro. Discover incredible offers on Montenegro holiday packages and grab the best deals today with Instant Breaks. Montenegro may be small in terms of area, but it boasts stunning mountainous landscapes, dramatic coast lines, historic monuments and truly beautiful walled towns. The Montenegro coast is just as gorgeous as that of its better known neighbour, Croatia, and it is for good reason that its main tourist destinations can get crowded in summer. Nevertheless, if you cant visit at another time, dont let their popularity hold you back. Even the largest of cruise ship crowds will not stop you from enjoying this countrys magnificent Riviera and Medieval coast towns, especially if youre willing to get up early and do your sightseeing ahead of the others. The coast of Montenegro enjoys a typical Mediterranean climate, with hot, dry summers and mild, wet winters. The capital, Podgorica, on the central plain is the hottest spot in the country, with mid-summer temperatures averaging 27 C. The northern mountains are much cooler and snow-covered throughout the winter. +1hr (GMT +2 in summer). British citizens must have a passport that is valid for at least three months beyond the period of intended stay in Montenegro. There are regular direct flights from the main UK airports to Montenegros Podgorica International Airport. The flight duration from London to Montenegro is 2 to 3 hours and the airport is located eight miles (12km) south of Podgorica city. For the latest update-to-date Montenegro travel advice, click here. 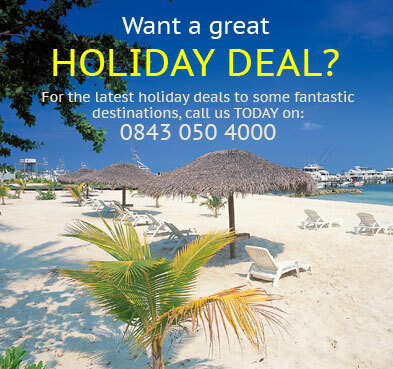 Book your Montenegro holiday with confidence TODAY & SAVE £££'s!